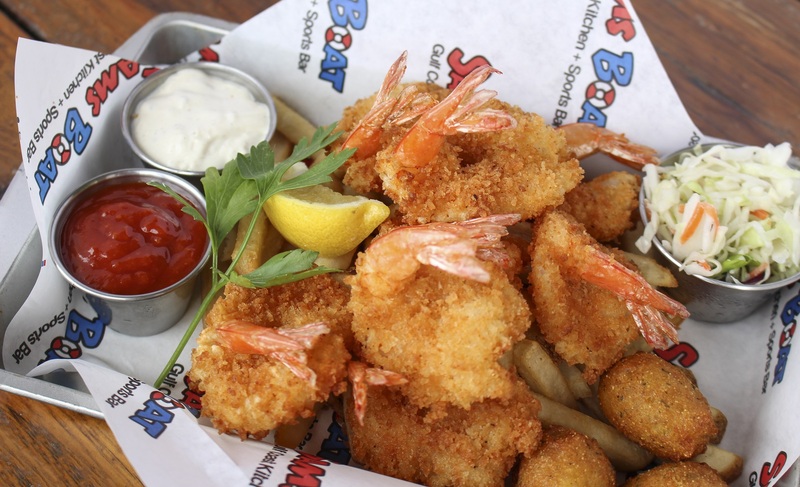 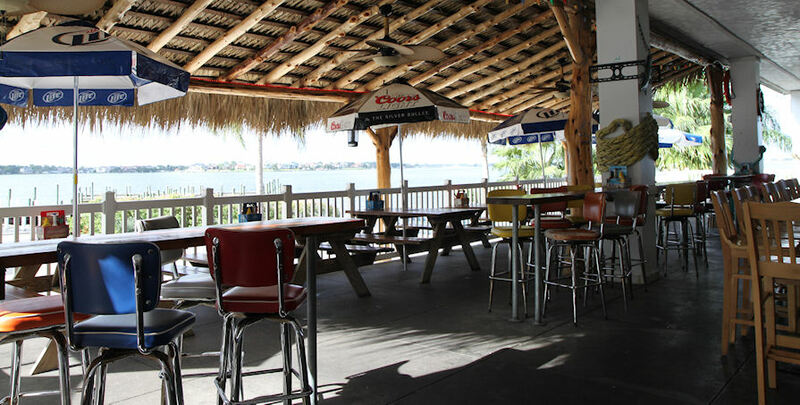 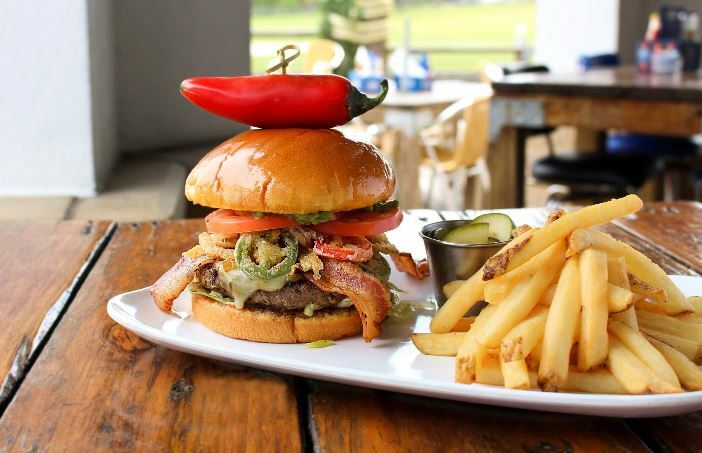 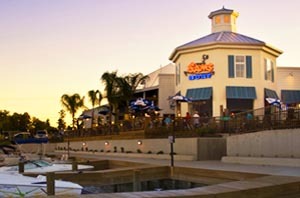 Sams Boat Gulf Coast Kitchen + Sports Bar is your premier destination for Gulf Coast casual dining in Houston, TX. 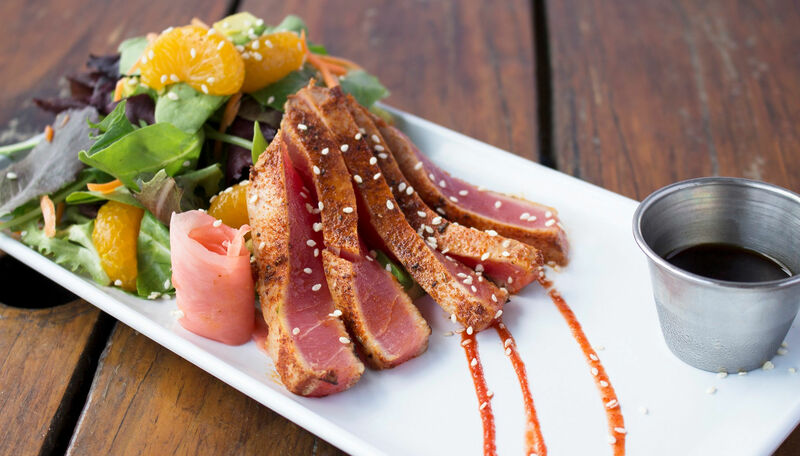 We are proud to boast over 30 years of experience in the restaurant industry with an extensive menu featuring fresh seafood dishes. 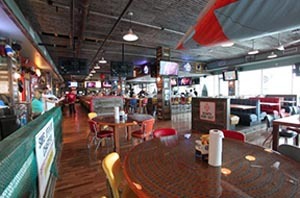 Find your nearest Sam’s Boat restaurant and enjoy a Texas tradition born more than 30 years ago. 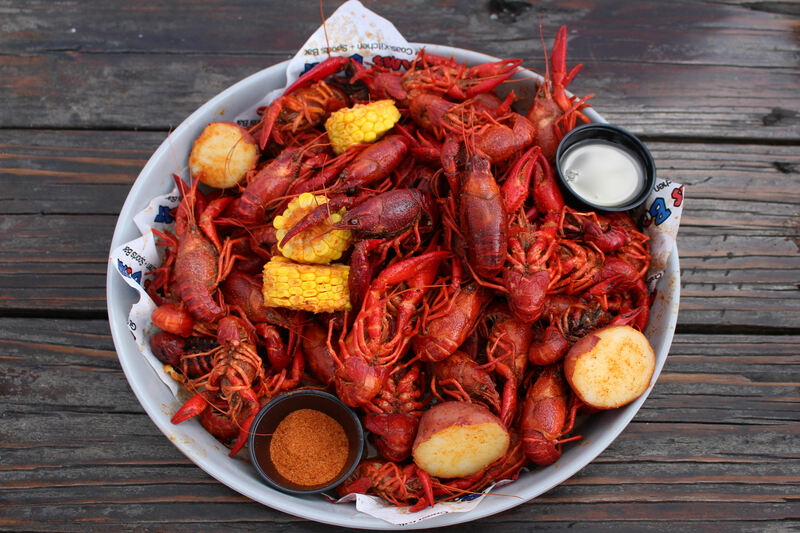 We offer fresh seafood dishes influenced by neighboring Louisiana and Mexico, fresh Angus beef, and awesome Happy Hour options. 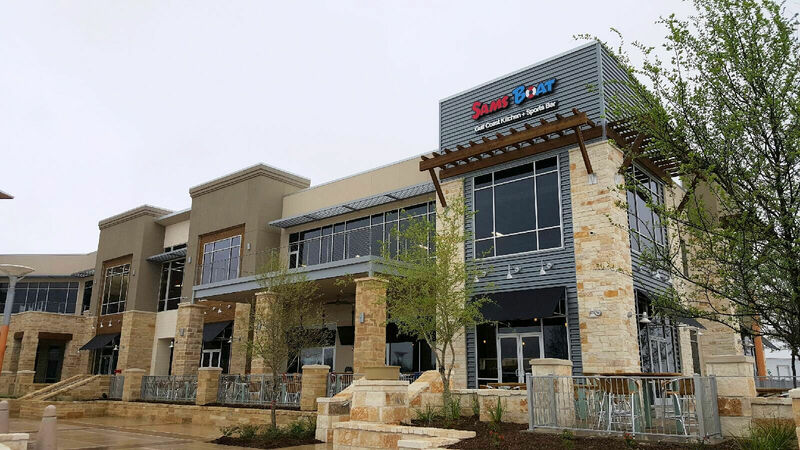 Learn more about franchising with a brand that is synonymous with a great time, outstanding food and excellence in sports entertainment. 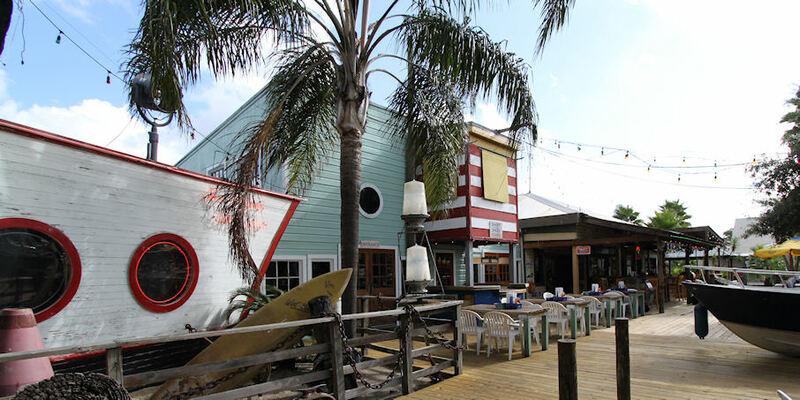 © 2014 Sams Boat – All Right Reserved.